Christian Date - Are you looking for a genuine Christian Dating Website? Are you looking to find a genuine Christian date though our Christian dating website – or agency that can help you meet other genuine Christians? Or are you even looking for Christian Dating advice? If so, you’re in the right place as that’s what friends1st is and provides. 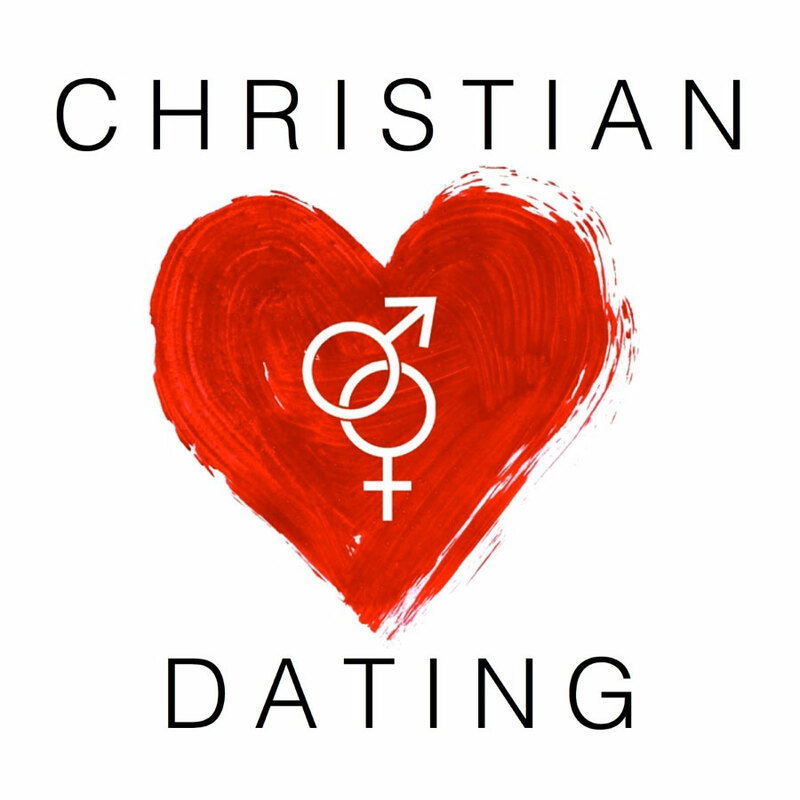 Christian dating generally is what people search for when they are someone who has a genuine Christian faith and want to find someone with similar beliefs to share their life with. However in today’s hard and harsh world of dating (in our opinion made so much harder by internet dating – which makes people think and believe they can find Mr or Miss Perfect as there’s endless choice provided) some people – who aren’t Christians – may search for Christian Dating hoping to find someone who is nice – who has good values. They may think finding someone who is a Christian will give them someone who is nicer than your run of the mill person who doesn’t have a Christian faith. Whether they’ll find this searching for a Christian dating site is another matter, but it’s our advice that genuine Christian Dating sites will only want your custom if you are a genuine Christian yourself. And that’s definitely the case for friends1st. As a genuinely Christian organisation – we only accept members who have a Christian faith. We exist specifically and only to serve Christians. We are not interested with people with Christian values who aren’t Christians. That’s something different altogether. Lovely as these people probably are, they are not what our members are searching for. I guess you could say it is a ‘faith’ thing – and if you have faith you will understand completely what I am getting at here. People may also search for ‘Christian Dating’ if they are looking for advice on dating as a Christian – and friends1st offers plenty of free resources for those sorts of people. (please see the Resources section of our website). There is no doubt that as Christians, we should be dating in a very different way to the way people who aren’t Christians date. There is no judgement here. Like so many things that the Bible gives us instruction on, the way we should look for a partner as a Christian is very different to the way that non Christians find a partner (I guess that’s why it’s called Christian Dating). Sadly however, there is very little teaching in the church about Christian dating, so many Christians follow what they see the rest of society doing in terms of dating – and often that is not a Biblical model at all. (If you want to know more about biblical dating, then click on either biblical teaching on christian dating or is christian dating biblical. Whatever your reason for searching for Christian Dating we hope friends1st can help you. With many many years of experience in helping Christians find their soul mate – we are pretty confident that if you are a Christian looking to find a partner, we can help you too. Why not give us a ring on 0121 427 1286 to talk to us now.